The avarice of money lenders will fill the loan, and the large bounties the army, with which when raised, the Administration may be tempted to carry on the war by forced loans and conscriptions. The Constitution will present no obstacle to an Administration which has already violated it in so many instances. Will a sense of honor, and the sanctity of oaths restrain men from such a wicked attempt, who have long sacrificed every honest principle to the love of power? Our friend Oliver confidently expects peace between this country and England. I am not so confident; indeed I am inclined to believe the war will be continued, if continued between the Allies and Bonaparte. The haughty spirit of that man, I suspect, is not yet sufficiently humbled to submit to a peace dictated by his enemies, even though that peace should leave to France a large accession of territory and restore to him his sailors and 300,000 veteran troops. If the offer of peace and its terms should be rejected by Bonaparte, he must act on the defensive, and endeavour to tire out the Allies, gain time, generally favorable to the party acting on the defensive, and wait for events, which may disunite his enemies. Is the genius of Bonaparte and the French nation suited to a defensive war? If the war goes on, the Allies will probably limit their operations to expelling the French from all their remaining conquests and confining them to the limits of the monarchy as held by the last of the Bourbons. A little time will confirm the truth of these speculations, or expose their emptiness. I have hazarded them as the only topic I have to write about and rather than not to write at all, I have, perhaps, exposed myself to the imputation of being a short sighted politician. Source: Rowland, Kate Mason. 1898. 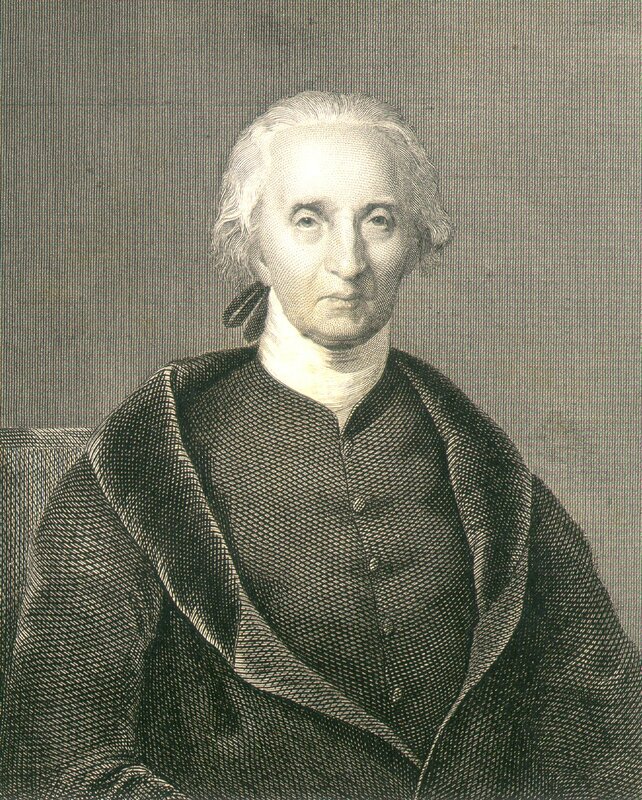 The Life of Charles Carroll of Carrollton, 1737-1832: With His Correspondence and Public Papers. G.P. Putnam’s Sons, p. 302-303.